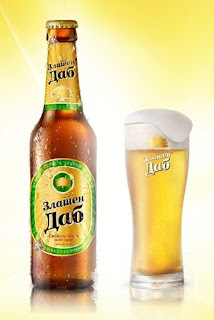 Zlaten Dab is a high quality beer from Prilepska Pivarnica with golden yellow colour, with pleasant bitterness and pure taste produced of 11% beer malt with a content of 4, 5 % vol. alcohol. Produced from the basic raw materials: Water, malt, hops, and beer yeast.